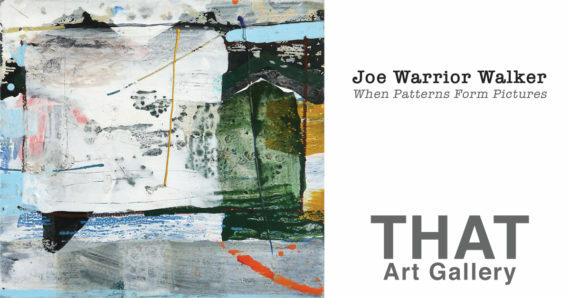 That Art Gallery presents: 'When Patterns Form Pictures' a solo exhibition of recent paintings by Bristol based artist, Joe Warrior Walker. 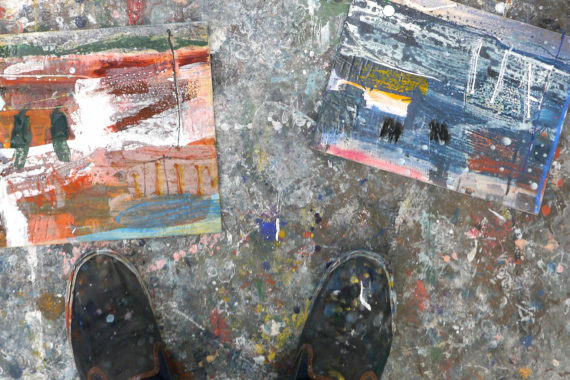 “ I am interested in how an image functions when reduced to a level that oscillates between abstraction and figuration. A point where a picture can exist on two levels simultaneously, as an image as well as an abstract composition.